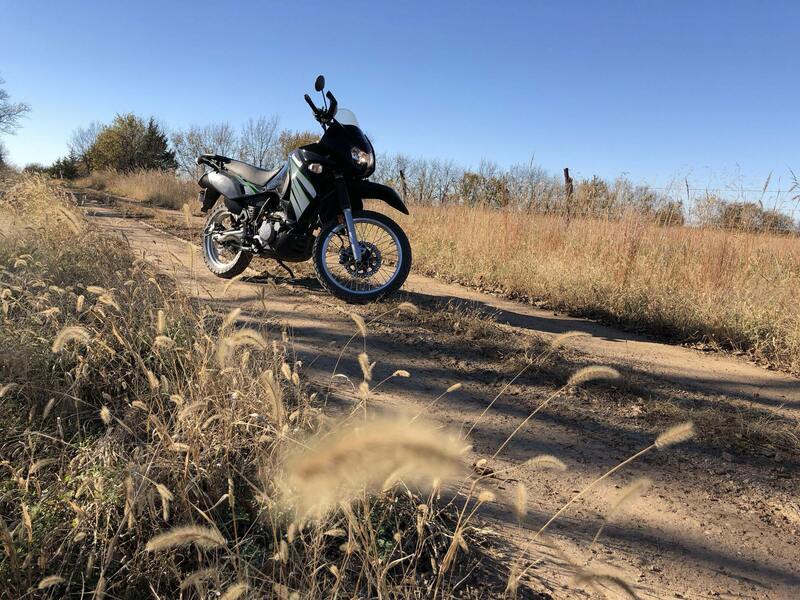 Had a nice ride Sunday with about half on gravel roads and half on blacktop on the way home. I used to hunt in this area when I was a kid so it was fun exploring this area on two wheels. Here are a few pics from the ride. Last edited by Yuk0n Jack on 06 Nov 2018 10:01, edited 3 times in total. I checked out your track. You rode 1 mile East of the farm I grew up on: 240 acres on S side of 29th street 1 mile N of the Andover turnpike exchange. That's cool! Pretty area to ride. I'm usually not challenged with attaching photos but having some trouble adding more photos. Instead of using "attachment", use "upload photo"